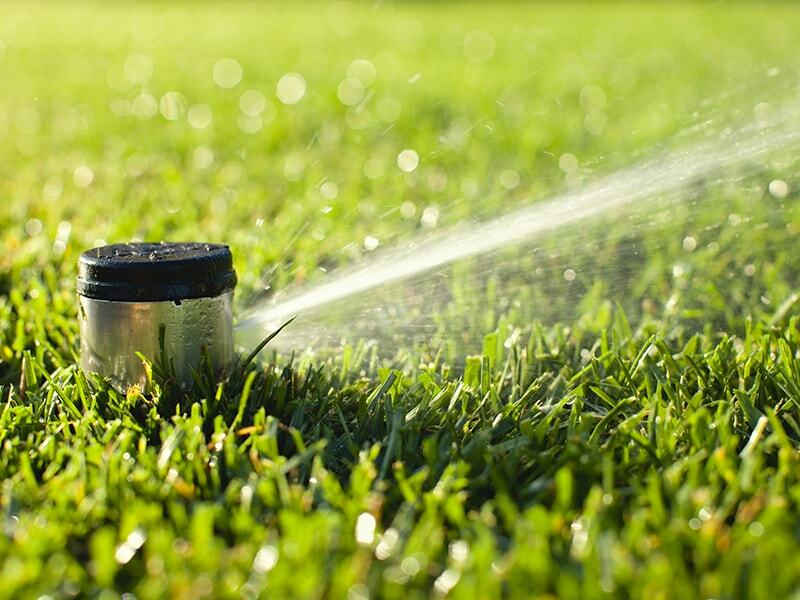 Irrigation – Titan Irrigation Inc.
It’s important that your irrigation system functions reliably and consistently performs at a high efficiency. With our expert installation services, your system will be set up properly in a way that best suits your home. With over 30 years of experience, you can count on our team doing their job right the first time. The promise of Spring in New England is always a great feeling. 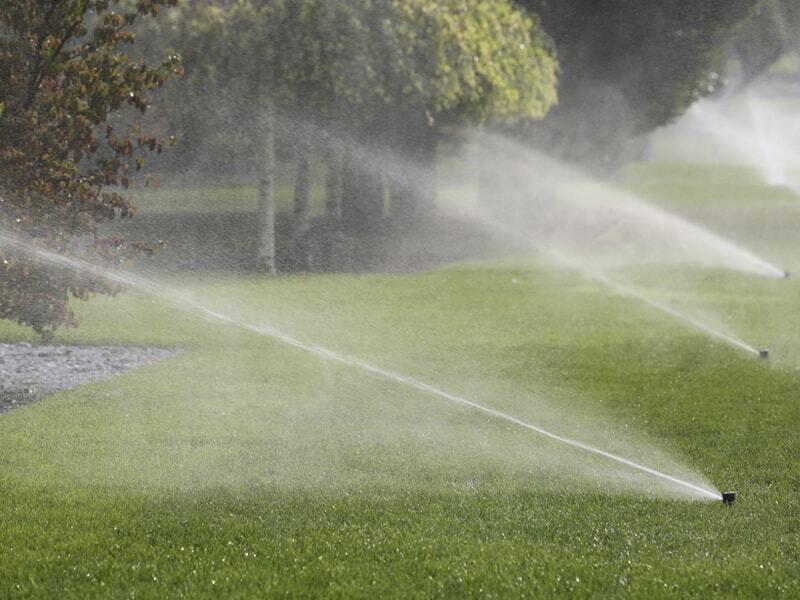 At Titan Irrigation Inc., we help you prepare for the new season. We test all zones for proper coverage and performance, and repair or replace any broken components. 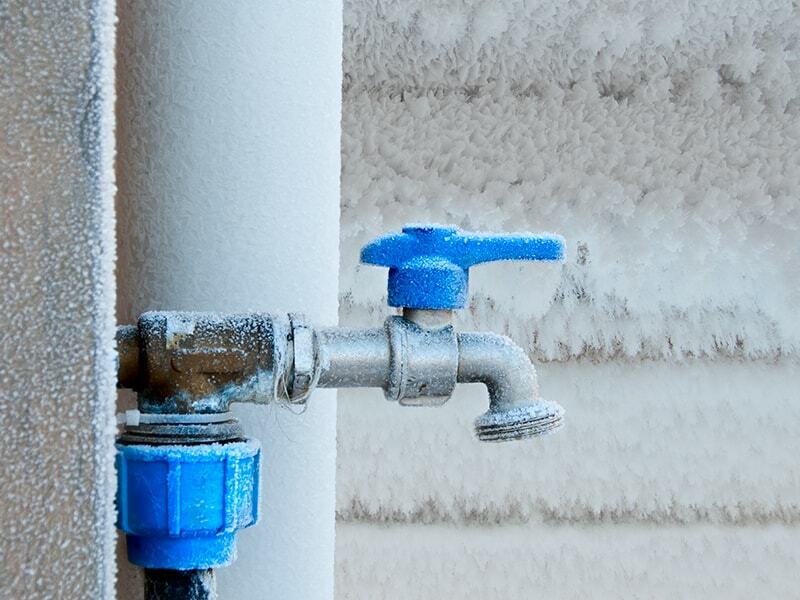 New England Winters can take a serious toll on your irrigation system if you don’t take the necessary precautions. Our winterizing services are based on elemental damage prevention, making sure that we’ve done everything we can to prepare you for the cold weather. 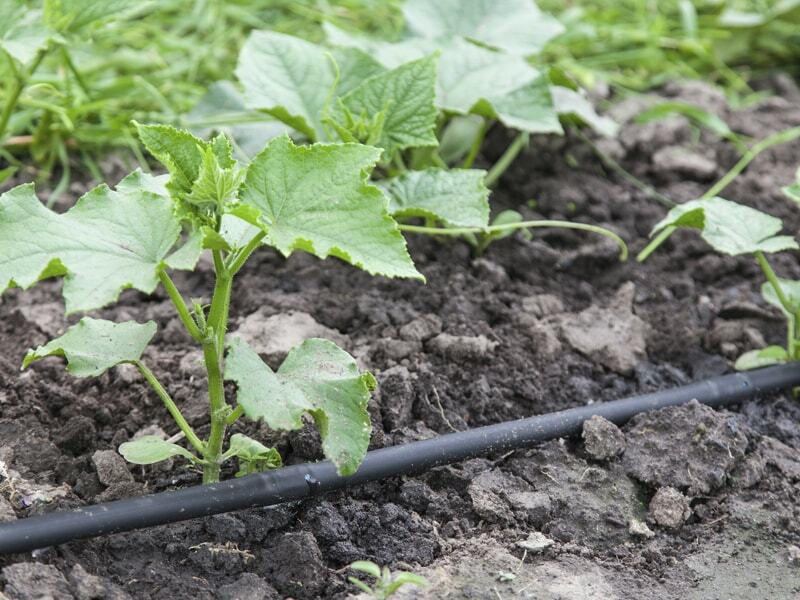 Finding the right irrigation system for your home can make your life significantly easier. We design a system specifically to your needs and install it to insure it is implemented properly and efficiently.